Coupletech also provides aluminium brackets and rails. 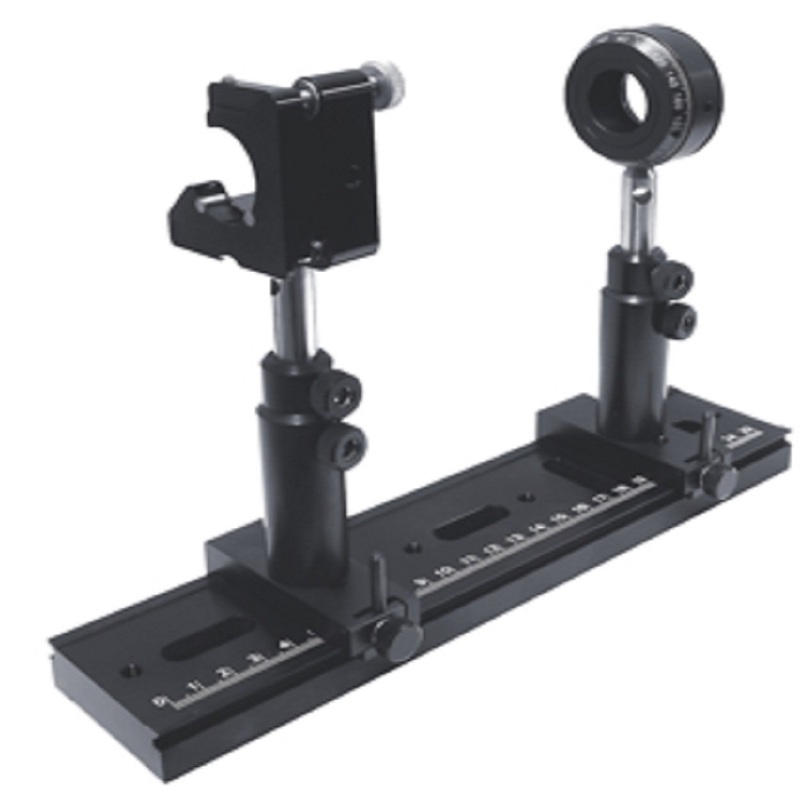 These Accessories for Opto-mechanics assemblies are including steel or Aluminium Optical Rails and sliding carriers, large rods, clamps, periscopes and angle brackets. 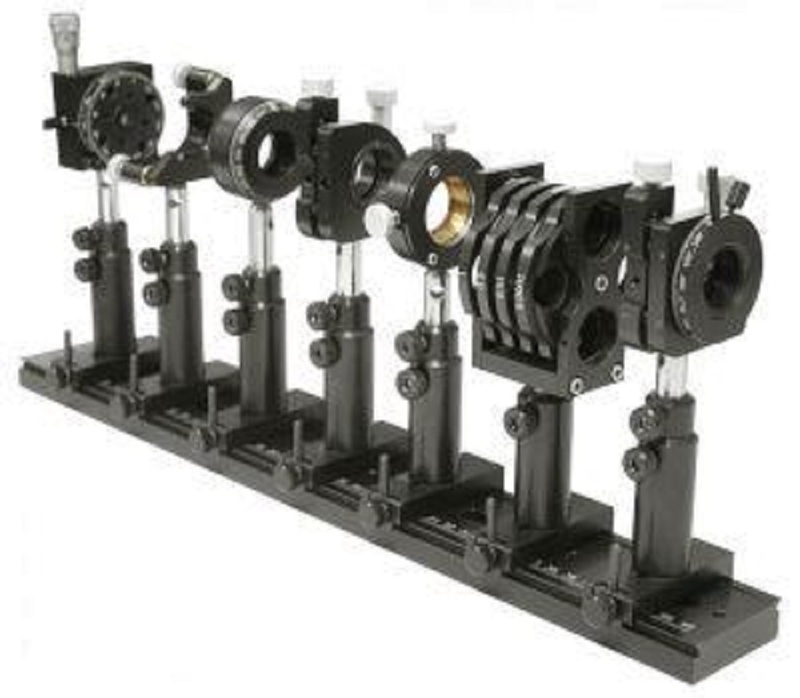 Optical aluminium rail system, small Optical Rails, available in sizes from 75 mm ( 3'' ) to 600 nm ( 24'' ), compact low-profile dovetail design, Essential carriers for optical rail setups, compact dovetail design, precision machined dovetail clamps, for metric and inch, Easy sliding and fixing, scale engraved, high stability. It is made of black anodized aluminium and other kind of materials, and it has features with easy sliding and fixing, scale engraved and High stability. Looking for ideal Narrow Aluminium Optical Rail Manufacturer & supplier ? We have a wide selection at great prices to help you get creative. All the Narrow Aluminium Rail Carriers are quality guaranteed. We are China Origin Factory of Aluminium Optical Rails. If you have any question, please feel free to contact us.